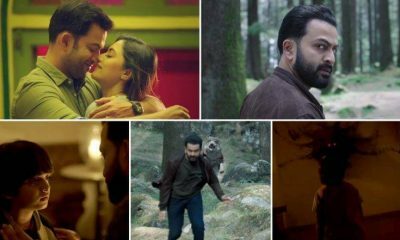 The official teaser of Mohanlal’s Lucifer movie is out now. 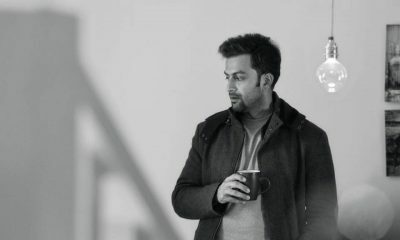 Lucifer movie marks the debut directorial of popular Malayalam actor Prithviraj Sukumaran. 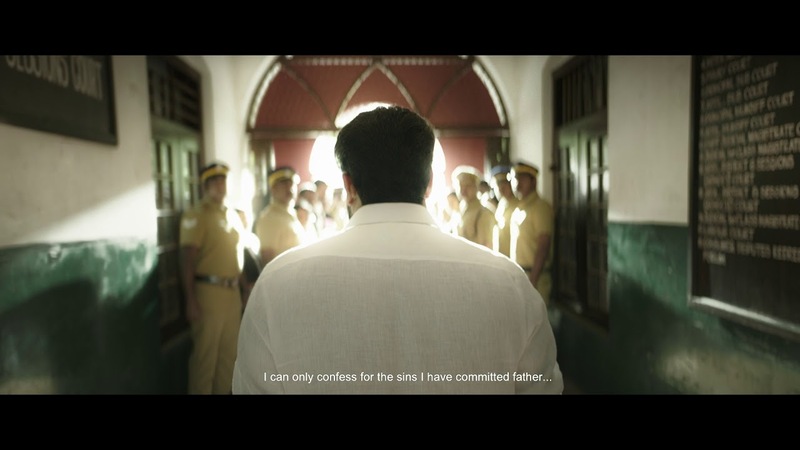 Produced by Antony Perumbavoor, Lucifer movie also features Indrajith Sukumaran, Vivek Oberoi, Manju Warrier, and Tovino Thomas in the prominent roles. 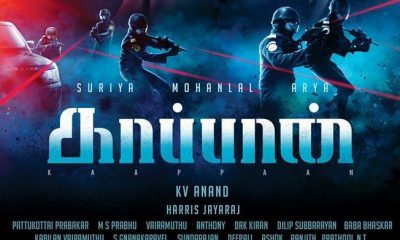 Deepak Dev composed the music and Sujith Vaassudev handled the cinematography work for this movie. Lucifer movie is slated to release on March 2019. For more Malayalam Cinema News, Click here.